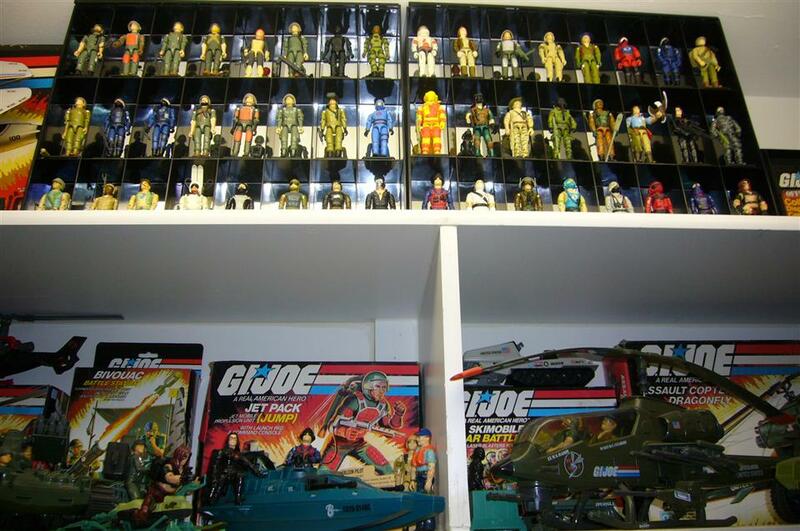 80's G.I Joe Collection collected in Vintage G.I. Joe collection by Forsythe Fotography - Collected It! Forsythe hasn't entered a description yet.